Yay !!!!!!! People we are soon nearing the end of the month long blogathon, and I really can't believe I actually did it so long. A big pat on the shoulder for that. Well..todays guest post is by a blogger who I have been following right from the days I actually started following blogs. Bloggers like her inspired me a lot and I took to blogging myself. Oeendree Mukherjee of The Doc N Diva is a Lady personifying Elegance to the very 'T'. Her Blog covers varied topics ranging from her personal style, nail art, make-up, lifestyle and parenting tips as well. So beautiful and so talented, yet so humble, Oeendree is one of the finest friends I have from the blogging world. She has encouraged and nurtured So-Saree with her compliments and comments right from our very first blog post. Even when I asked her to do a guest post for So-Saree's Blogathon, she didn't take a second to say Yes. Thank you Oeendree..In you I have a friend I am going to cherish for life. Knowing Aditi has been a pleasure to me! I still remember the day when she started her blog, “So-Saree”! Cant believe, its already a year since! So-Saree is one of the most versatile blogs I follow! You will find a post on Masaba Gupta as well as on Makar Sankranti here. Therefore, writing a guest post on its birthday is really exciting to me! 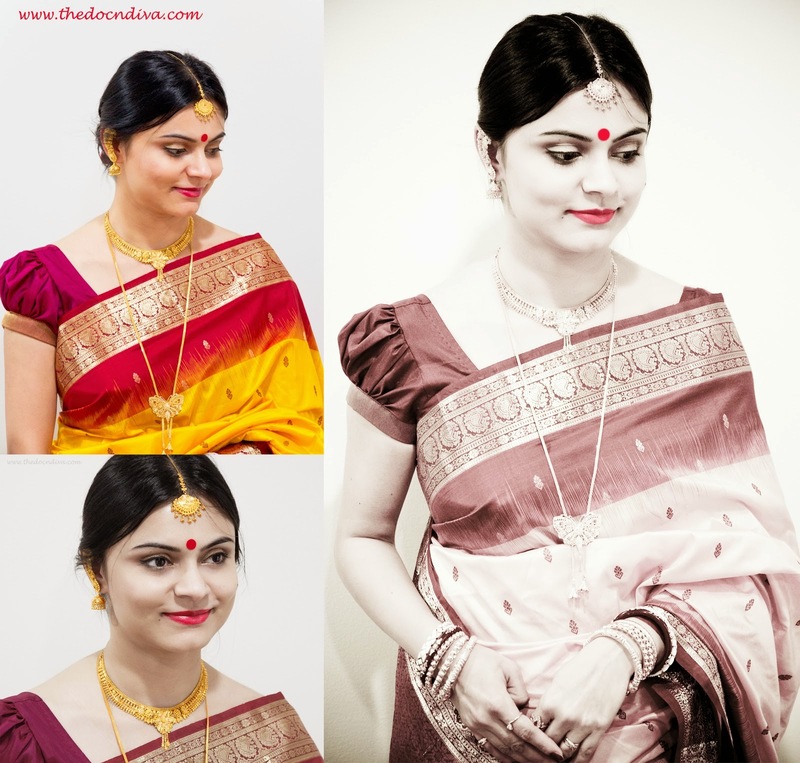 Thank you Aditi, for your request to do a post “wearing a saree”! Here I go. This is my birthday-gift to So-Saree! Did I mention before, I love to wear Saree. 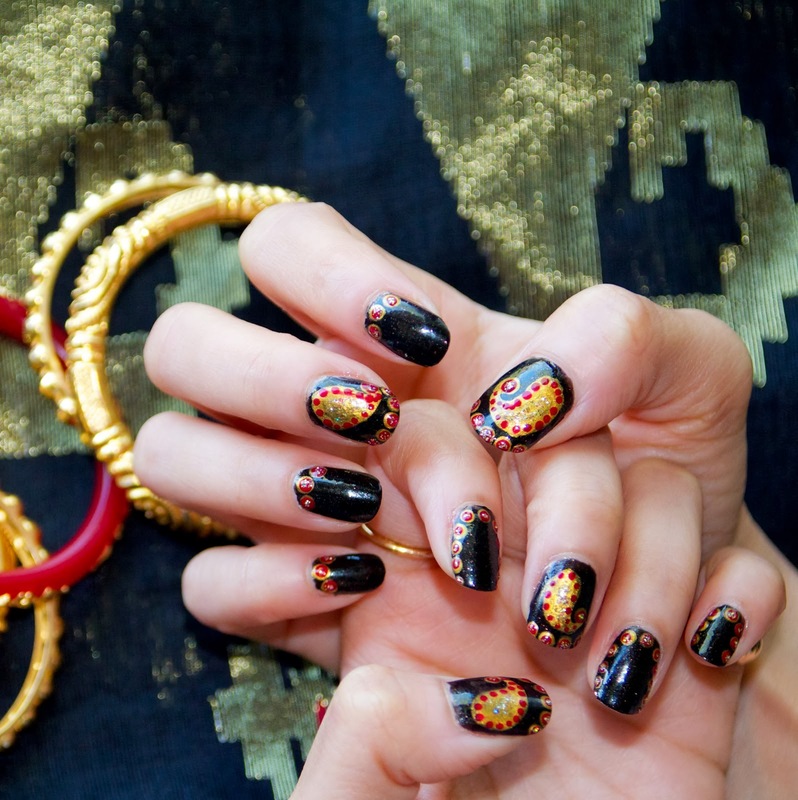 What I also love is doing nail-art matching my saree design! 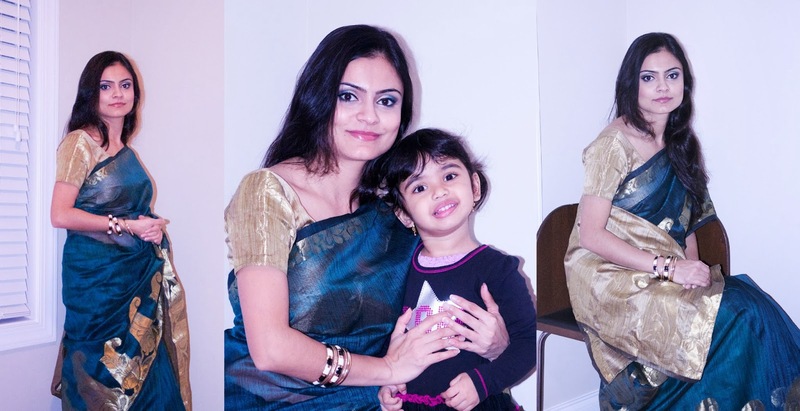 Please browse through to see creations and few of my favorite sarees from my wardrobe! Wore this saree for a birthday party! This is the oldest one I have! Bought it for my Engagement Party in 2005. Wore this one for a baby-shower! The Saree is a pure-silk again with hand-stitched work all over! My MIL bought it for me for 2010 Durga pooja. From West Bengal, Price Rs. 4500. Jewelry: Costume pearl Jewelry! This is the newest one of all. Last year, I bought it when I was visiting India (Jan, 2013). It is a Black Jamdani from West Bengal. Can you imagine its price? Only Rs 2500. Isn’t it a steal? I love this saree! 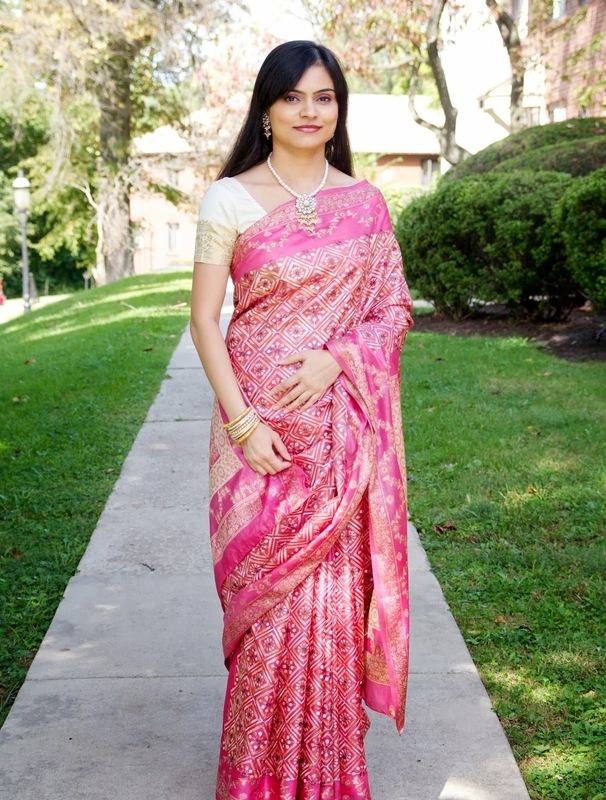 Last but not the least, one of my favorite sarees from the closet considering how affordable it is; yet very gorgeous! Can you believe it is Rs. 500 only? This is a Jute Kota from Bengal Hand-loom. Bought last year when I was in India. Hope you liked my birthday tribute to “So-Saree”. 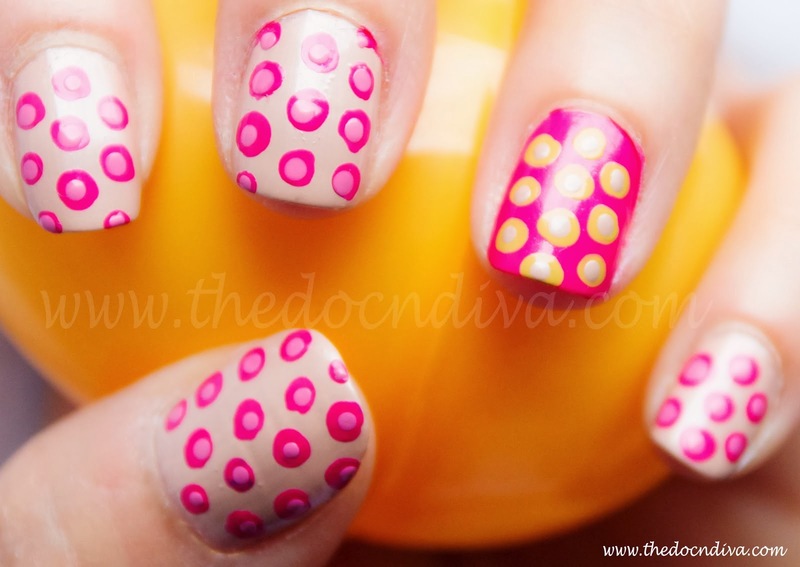 For tutorial of these nail-arts, you are more than welcome to visit The Doc N Diva anytime you want. You look gorgeous.Nice post.Loved your saree. Oeendree looks beautiful in each saree.... n the effort she makes in doing all the beautiful nail art,that too matching-matching is priceless..!! Awwww! Thank you so much everyone and Aditi you are the sweetest! It's all my pleasure to be a part of your blogathon! U r the best Oeendree. 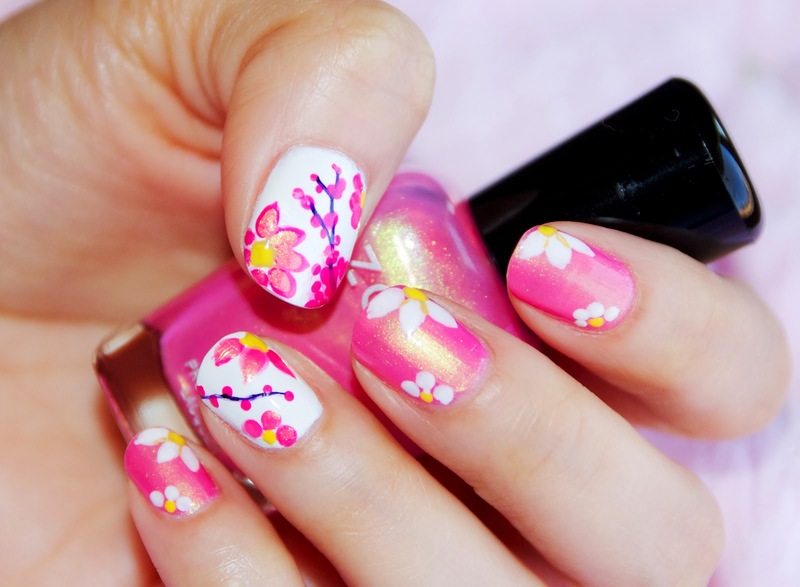 This is great one to see your blog last time I see same design to my friend Engagement party in chennai. Majorly used Aluminium scaffolding equipment used for light setting up to all trees edges. Really very gud looking.